Clenz u Refreshing Wipes infused with aloe vera extracts refreshes and revitalises your face instantly and leaves it fresh and clean without much hassle. 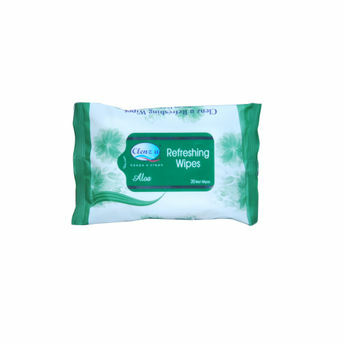 These wipes are made of super absorption fabric to deeply cleanse the skin off dirt, oil and impurities. 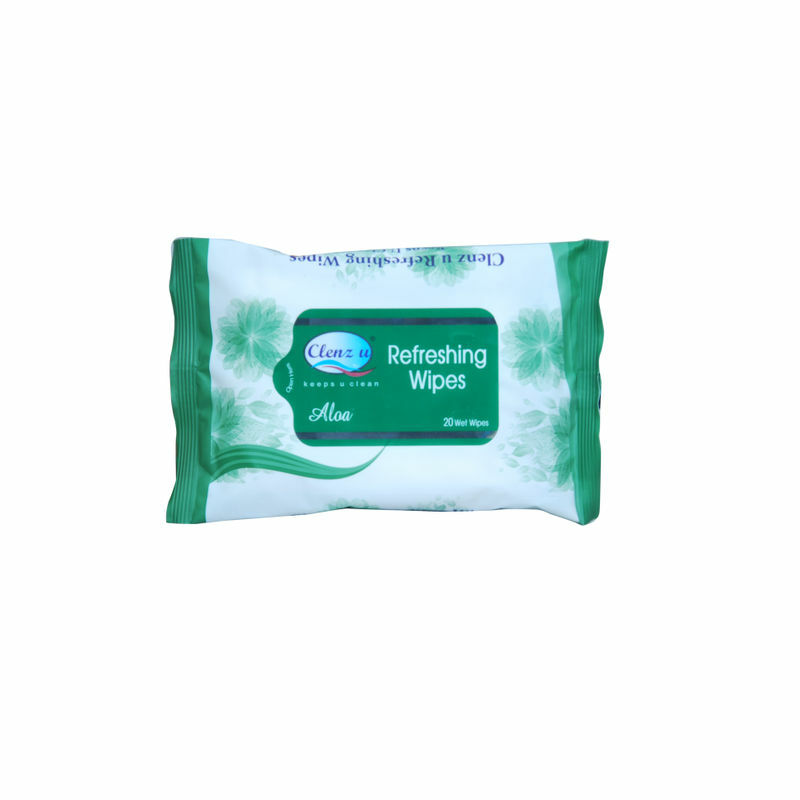 Furthermore, these wipes with a mild scent provide intense hydration.